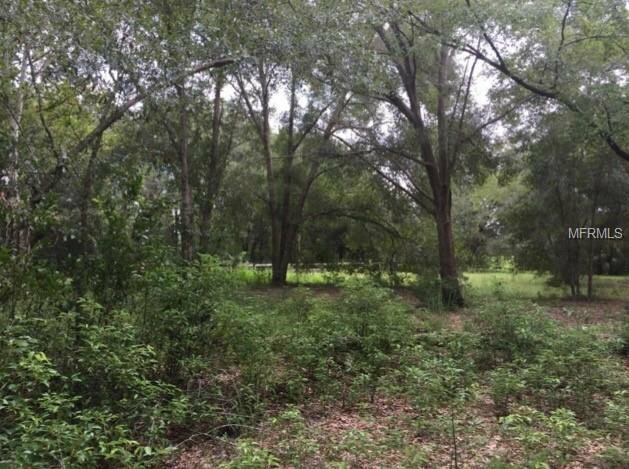 Come walk these beautifully wooded 1/2 acre parcels for sale and feel the peace and quiet of serenity and enjoy the cool afternoon breezes. 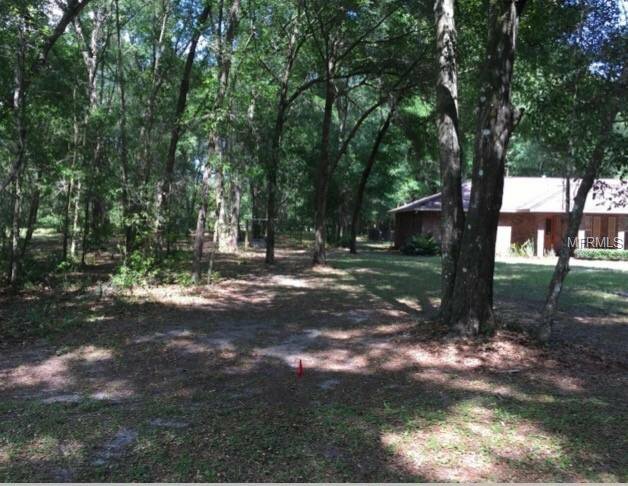 You will absolutely want to place your dream home on one of these two magnificent parcels. 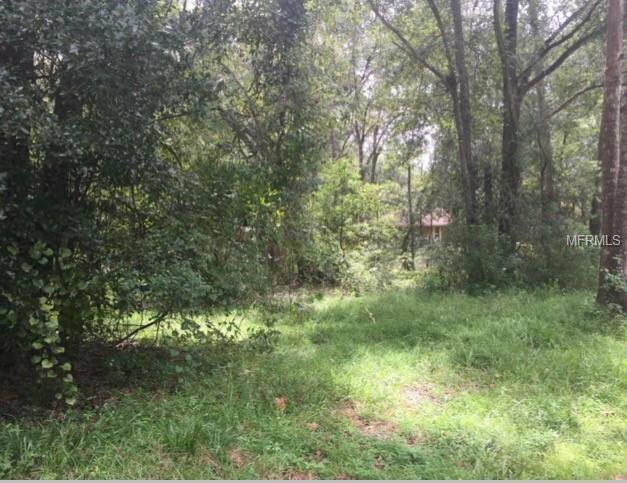 The property is currently a one acre parcel that can be split in half so this is a great opportunity for you to choose a fantastic corner lot or a more private wooded lot off of John St. 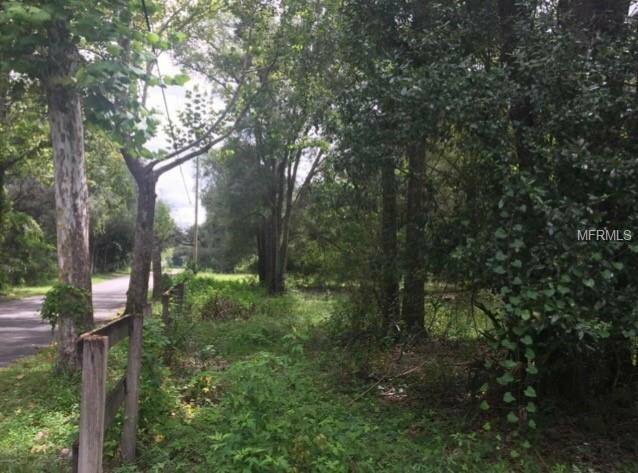 The estimated lot lines have been staked out for buyer reference and an updated survey will be completed and paid for by the Seller once under contract. 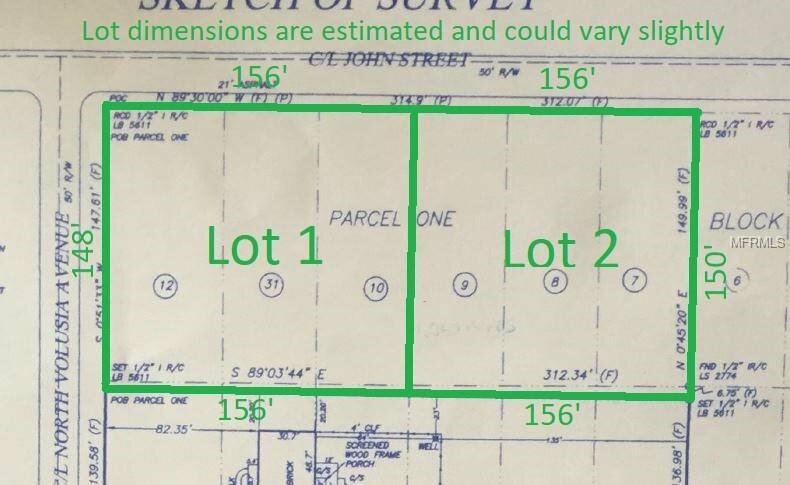 The City has provided verbal approval for the lot split pending a new survey and 2 new legals. 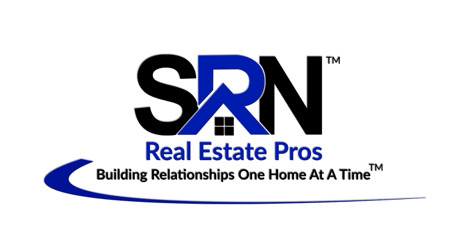 A successful lot split will be a contingency in the contract. 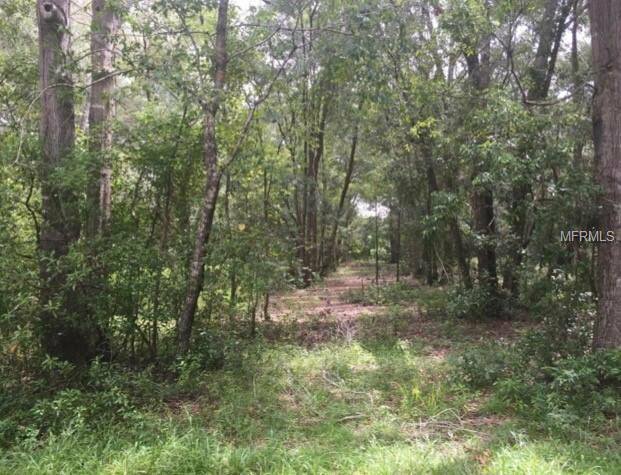 Each lot is for sale at $49,900 or purchase the whole acre for $89,900! 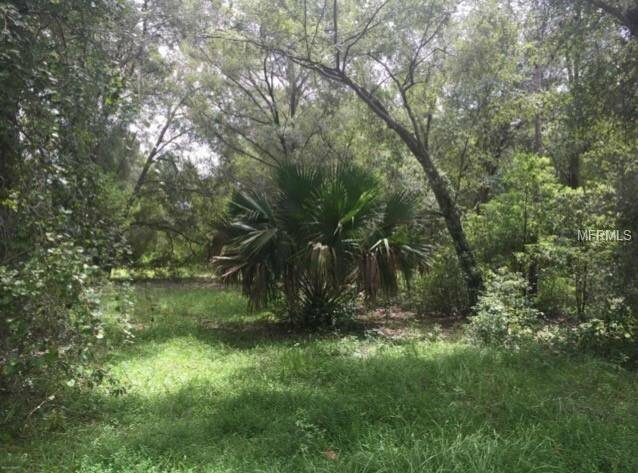 Listing courtesy of GREENE REALTY OF FLORIDA LLC.